Argh! I’ve lived in the wrong quadrant of time for years! It was large, so I made a collage. Click to enlarge the view. Honestly folks, how many hours of the day do spend in each quadrant? I’ll grab my stopwatch now. Failed! And I really do like waffles. This entry was posted in etc. 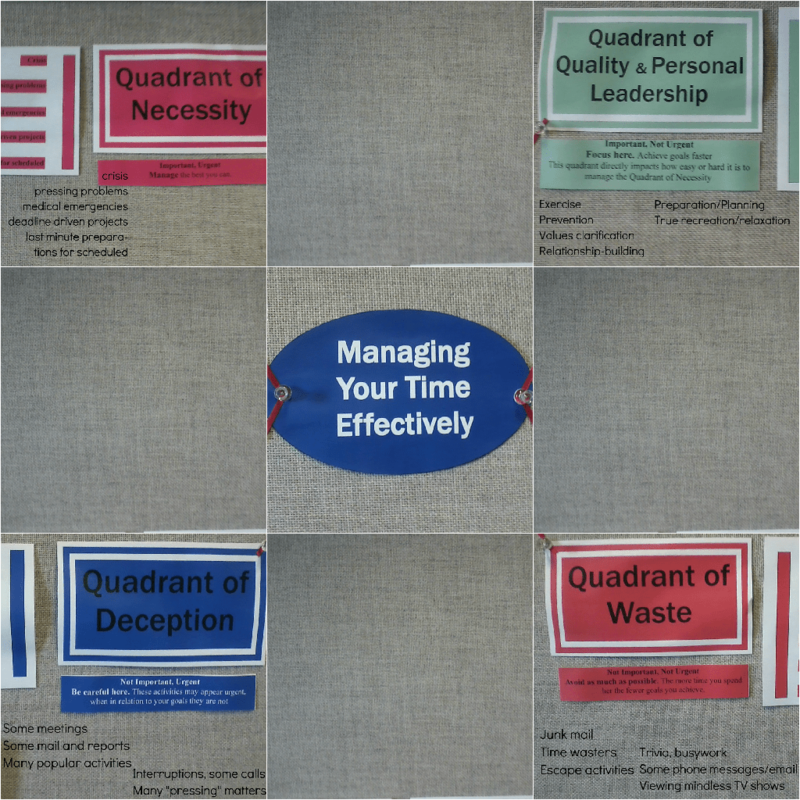 and tagged quadrant of waste, time management. Bookmark the permalink.